Call us and inquire about our used, quality auto parts! Earl’s Auto Parts is a family-owned business located in Kitchener, serving its surrounding area including Waterloo, Cambridge, and Guelph. 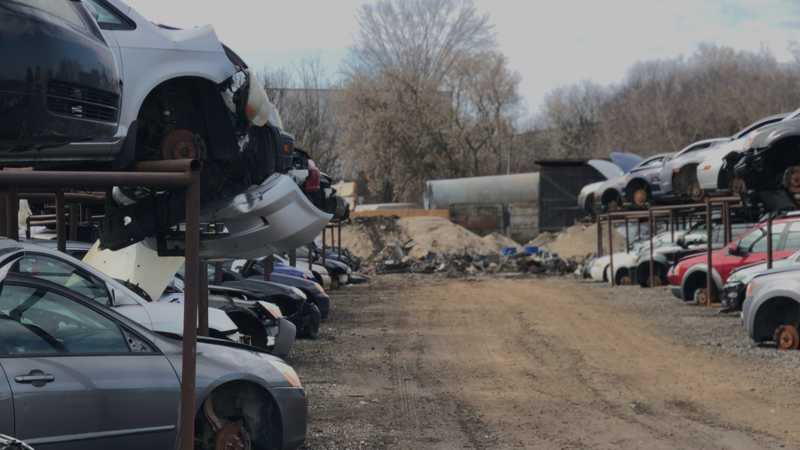 For nearly 70 years, Earl’s has been buying end-of-life vehicles for parts and scrap, and selling used, quality and recycled auto parts that are clean and reliable. Contact us today to find out how much your car is worth or to inquire about our used, quality auto parts! WHAT DO YOU WANT TO SEE ON OUR LOT? LET US KNOW THE MAKE, MODEL, AND YEAR! 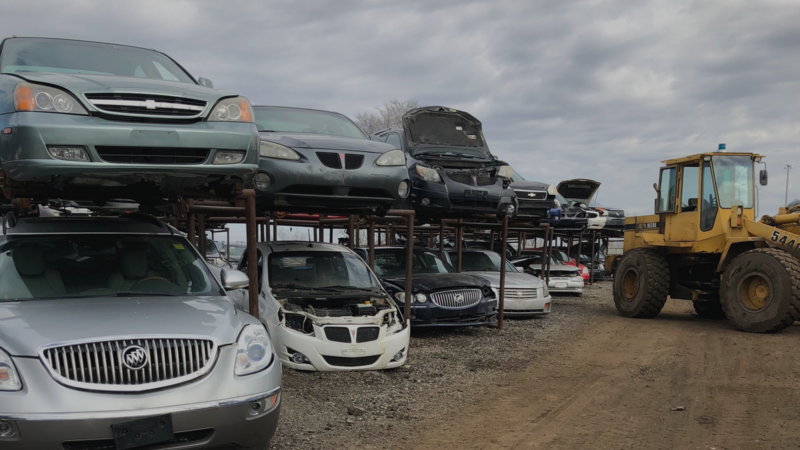 Earl’s Auto Parts has been selling used, quality and recycled auto parts that area clean and reliable. We provide extended warranty and offer a price match program on our auto parts. We offer a price match program on our auto parts.